Home > Blog > Guest Posts > A PVN Patient Partner will attend a conference in Orlando, Florida. Read about what she’s looking forward to! 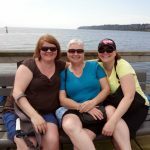 Since I started volunteering with the Network, I have completed surveys, interviewed with researchers and joined the Association of Registered Nurses of BC’s Patient Advisory Council. 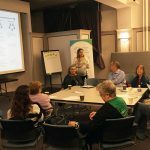 Recently, I became very interested in joining a new steering committee, the Northern Health/Specialist Services Committee (NH/SSC) Regional Quality Improvement Steering Committee. I signed up to join the committee and, during the preliminary orientation call to confirm that they had correctly selected a patient voice that would fit within their criteria, I was asked if I would consider attending the National Forum on Quality Improvement in Health Care in ORLANDO, FLORIDA from December 4 to 7! Hmmm….Orlando… in December? This northern girl said yes! As a relatively new PVN member, I am beside myself honoured to have this opportunity for training and networking with other patient voices and health professionals who play a part in creating real change in health care quality and safety. The NH/SSC Regional Quality Improvement Steering Committee support staff quickly helped me make arrangements and when I opened the conference package I was overwhelmed by the depth of learning labs and opportunities to attend seminars that will enhance my voice as a patient! It is important that I learn how to make my patient voice be heard in an efficient and effective manner that bridges well with the health care world, policies and procedures. During this conference I am looking for opportunities to offer effective feedback to the committee I am involved with. I have experience and insight that I believe can affect opportunity for change. I understand the challenges we face in taking action for change in a world of policy and procedures. The Institute for Healthcare Improvement website showcases the conference, symposiums, learning labs, and features speakers very well. I am very excited to be a part of this opportunity and look forward to spending time with the committee members as we begin to build relationships on a brand new endeavour… so new that the Terms of Reference are only in draft stage! Edwina Nearhood is a PVN Patient Partner who feels very happy to be involved in helping change happen through positive support and feedback. 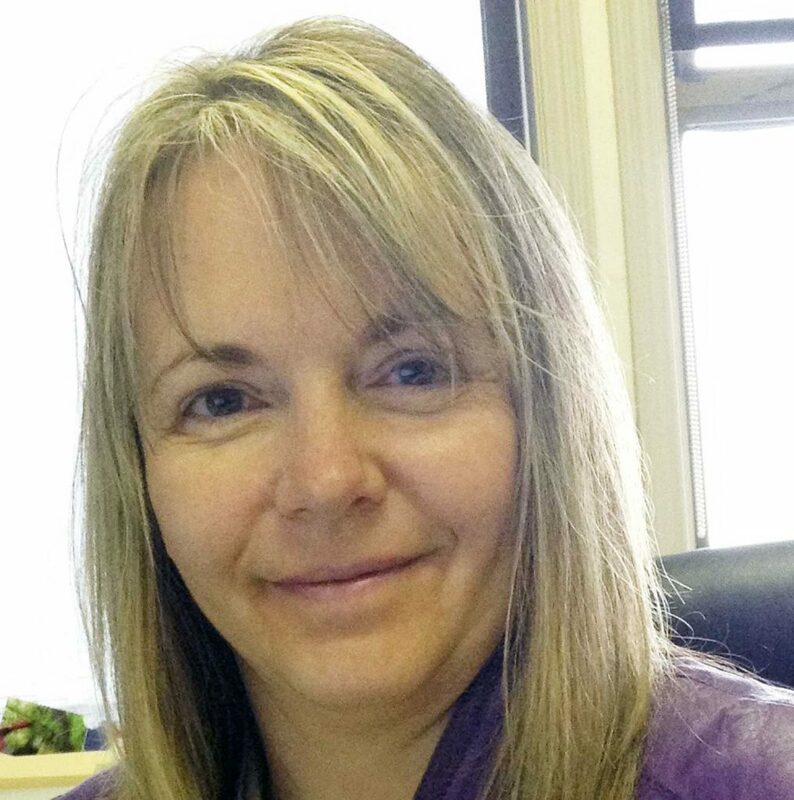 She is a small business owner operating an independent appraisal firm. In her spare time her passion is yoga, and she believes that balance in life offers seeds for success, in wellness, family, relationships, community, opportunity and living! 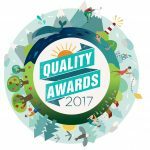 Quality Awards 2017 - Cheers to Our Awarded Patient Partners! This entry was posted in Guest Posts, PVN Volunteers.